Yes PU is back at it again! 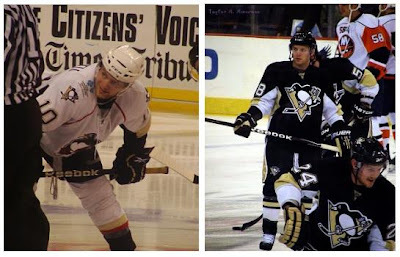 This time, Wilkes Barre Scranton Penguin MARK LETESTU wants your questions! You know the drill Pens fans, just submit your question in the comment section below!